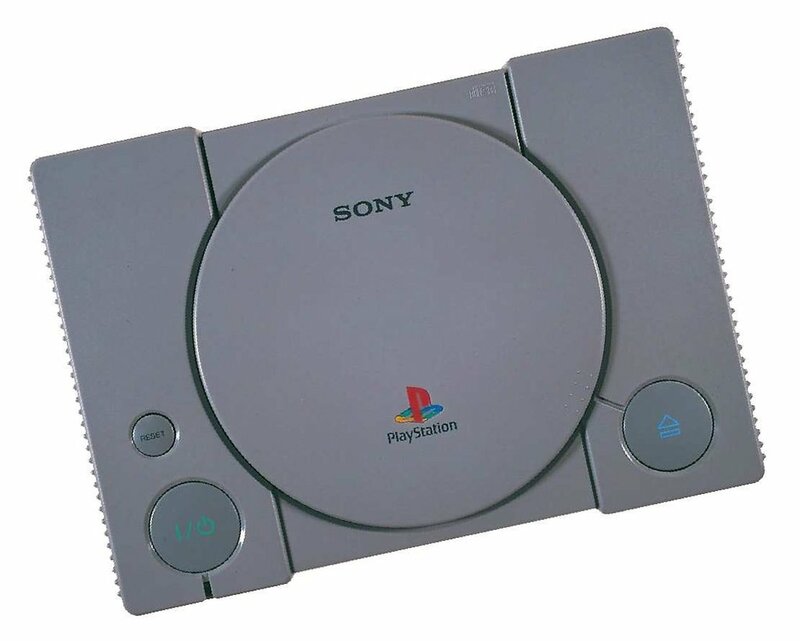 And I mean the ORIGINAL PlayStation CPU. Pluto is all the rage these days, thanks to NASA’s successful Pluto flybys, courtesy of the New Horizons spacecraft, that is sending us more and detailed information on the (dwarf) planetary system than we ever had access to before. Clearly, this is a mission that requires long term thinking and foresight, and some high precision engineering and technology. So it makes complete sense that the spaceship is being powered by the same CPU that was in the original PlayStation. Yes, not the incredible Emotion Engine or Cell of PS2 or PS3 respectively- the humble and unassuming MIPS R3000, which powered Sony’s debutant console back in the day. The CPU, which is 32 bit, and runs at a measly 12MHz, has nonetheless proven to be spectacularly effective (clearly); it was chosen by NASA for its tried and tested design, its efficiency, and because of how well it lent itself to modifications that would make it radiation resistant. So… yeah. The space program, now brought to you by the PlayStation.